Good hoof care is vital for your horse, so a strong and reliable hoof pick is a must-have tool in your essential grooming kit. Horse’s hooves will often collect bits of gravel, dirt, and rocks, especially when out trail riding, walking in the pasture, or trotting around a paddock. Unless hooves are picked carefully on a regular basis, the debris can eventually build up and cause pain, infection, and lameness. Failure to conduct proper hygiene may also let in moisture, leading to unwanted health complications like thrush which make your horse’s hooves stink! 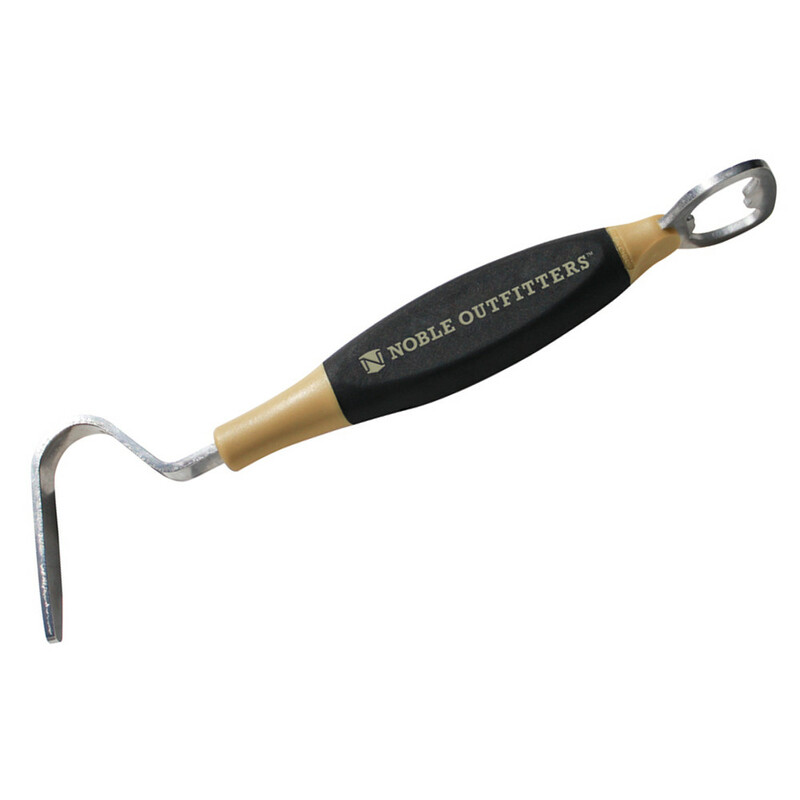 Noble Outfitters 5 O'Clock Hoof Pick is expertly designed for cleaning and removing any and all stones, manure, mud, ice and other nasty bits from hooves. Durable enough to tackle the toughest debris, it fits perfectly in hand for daily use and is light enough to pop it in your pocket when you're done. 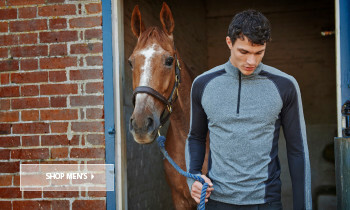 Featuring a 2.1” pick, the comfortable and ergonomic handle also contains a helpful little bottle opener so you can reward yourself with a refreshment after a hard day’s gallop! 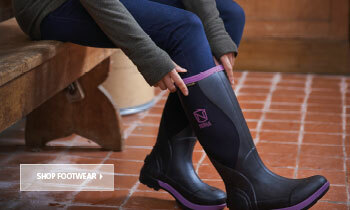 • Ideal for cleaning and scraping out mud, gravel, plant matter, ice, snow and any other debris from hooves. 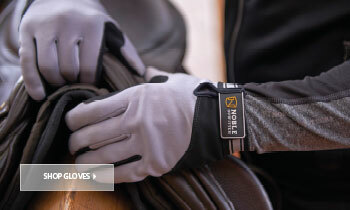 • Ergonomic and easy-to-grip handle makes it comfortable to hold. • Dual function: end can be used as both a bottle opener or hanger for easy and convenient storage. • Available in black / tan. • 7.6" in full length. • 2.1" pick, 2.5mm thick. 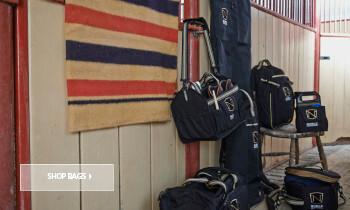 • Essential for a happy and healthy horse.